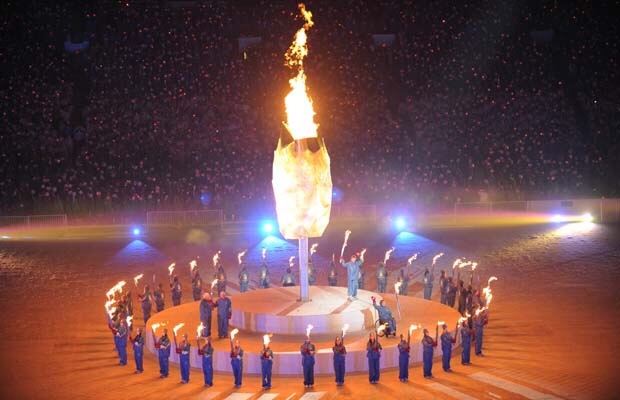 You may know that the Olympic Flame has traditionally always been lit in Greece as the birthplace of the Olympics, however prior to London 2012 the Paralympic Flame was always lit by the hosting nation, the last home nation to light it was Vancouver Canada at the 2010 Paralympic Games. Of course when the London 2012 Paralympic Games came along not only was England the host Nation but we also have Stoke Mandeville, internationally recognised as the birthplace of the Paralympic Movement. 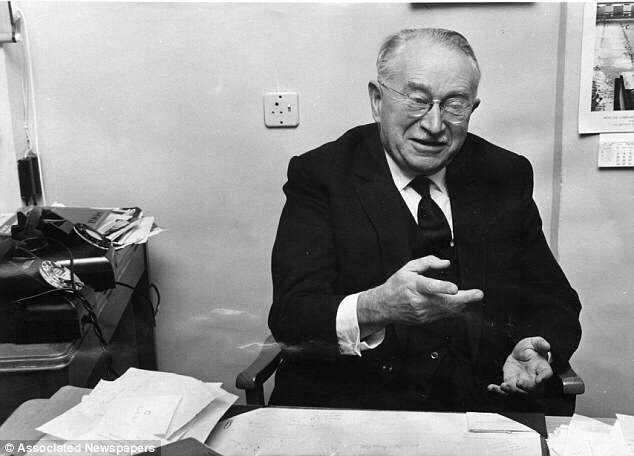 This was at Stoke Mandeville Hospital due to the groundbreaking works of Sir Ludwig “Poppa” Guttmann CBE FRS (3 July 1899 – 18 March 1980). In the build up to the London 2012 Games ‘Bucks Legacy’ was set up. 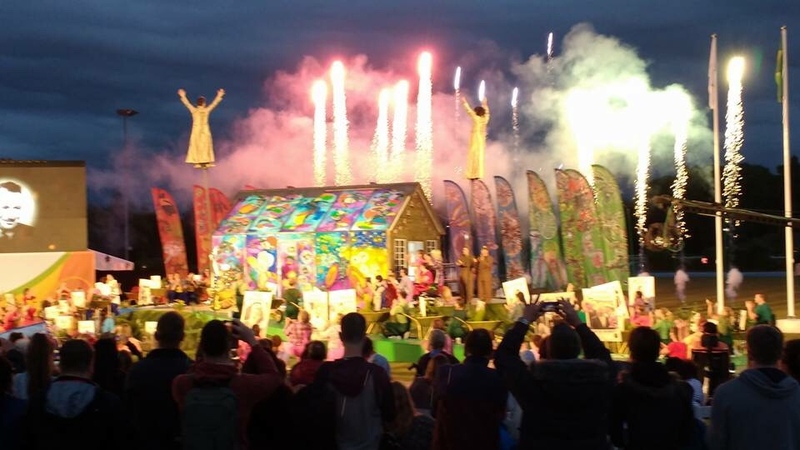 A not for profit organisation focussed on promoting Stoke Mandeville as the Birthplace of the Paralympic Movement & a successful bid by them meant that going forward the Heritage Flame would always be lit at Stoke Mandeville Stadium. And so it was, The London 2012 Flame Lighting saw live performances from X Factor Winner Joe McElderry & Jonathan Edwards presenting the show. 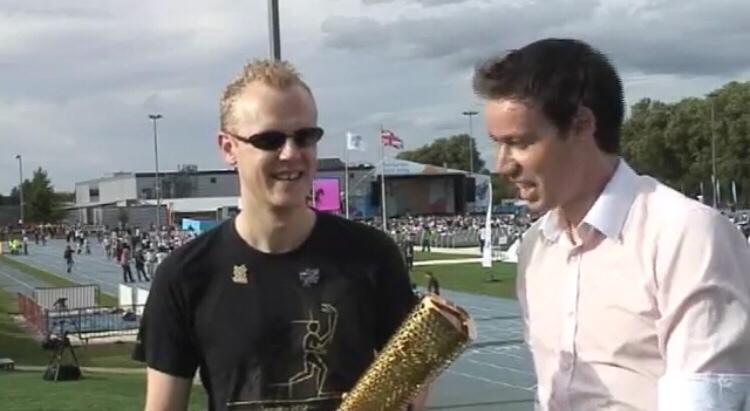 Having been an Olympic Torchbearer I was interviewed as an ‘experienced torch bearer’ to talk about how the Paralympic bearers might be feeling. Flames had been struck using flint at the top of the highest peaks in the UK and transported by lantern to the stadium where four torches were lit. All four were simultaneously placed into the cauldron to create the Heritage Flame. There was then a torch relay from Stoke Mandeville into Aylesbury. 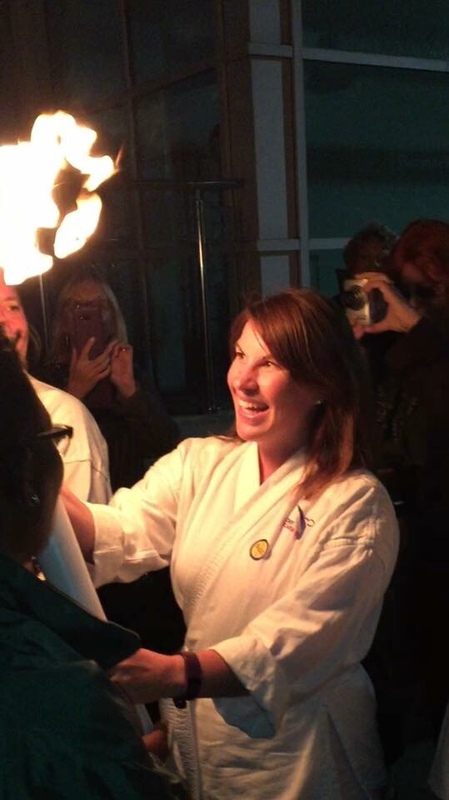 It was the first Heritage Flame & although it was a fairly simple affair compared to later ones, not only were the sparks ignited for London 2012, but the sparks were ignited for Bucks Legacy to go bigger & better. Moving on to 2014 it was the Sochi Winter Games in Russia things were certainly taken up a notch. The Flame Lighting climaxed with Paralympics GB Gold medalist Hannah Cockroft turning her wheels in the centre of an armillary sphere, then with sparks & fireworks the Flame was ignited once more. 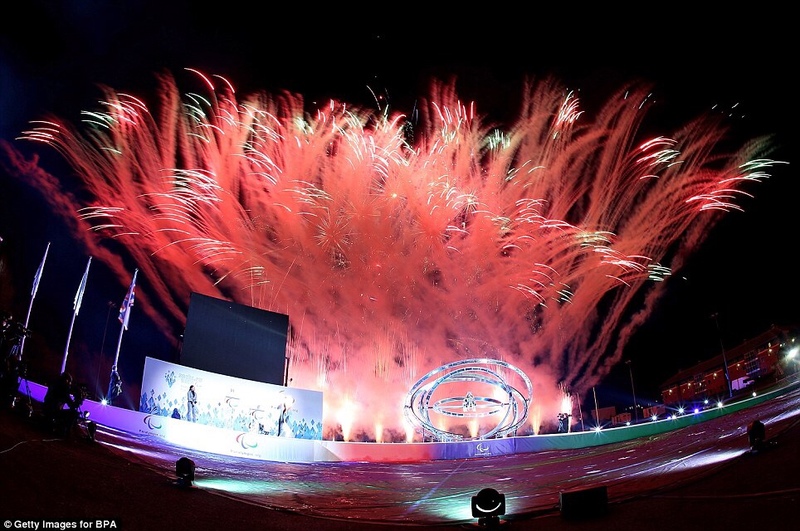 Next came Rio 2016 & this time a spectacular live stage show full of colour & movement. I was lucky enough to be in the audience & managed to film the show. People from all over the town managed to hold the Rio 2016 Heritage Flame in a Relay around Vale Park, & many from disability sport organisations were there to feel the magic of the torch. 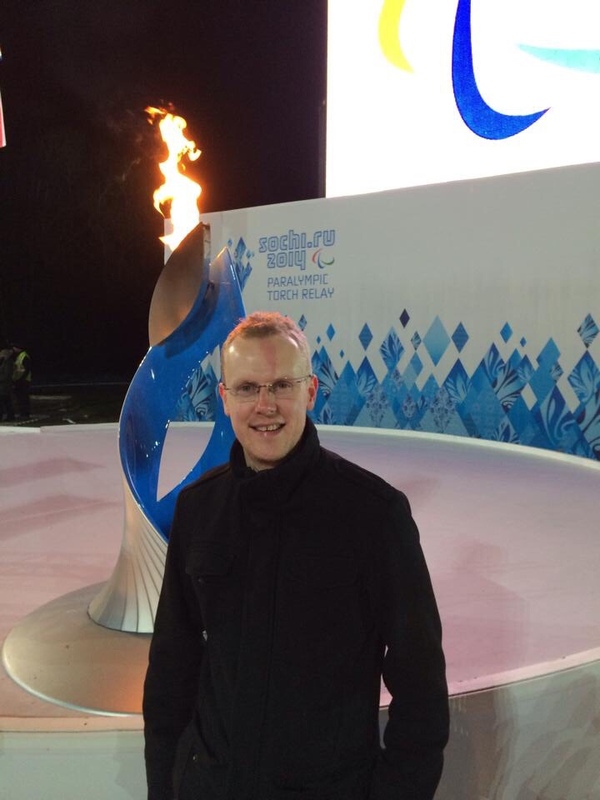 It’s only a week until The Peyongchang 2018 Winter Games Heritage Flame is lit & I’m once again lucky enough to be in the audience. I’ll be bringing you a full blog about it next week so please stay tuned. 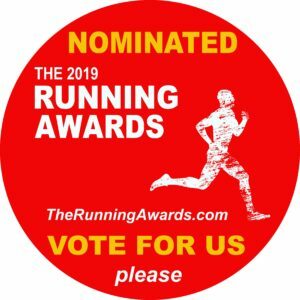 In the meantime please head over to http://www.therunningawards.com & vote for me to win in the Publications & Online > Blog (Personal) section, it’s baze187 & please click that vote button.